According to our sources, the next generation G11 BMW 7 Series will get a new audio system. The new high-fidelity system is designed by British maker Bowers & Wilkins. Currently BMW uses audio systems from Harman Kardon and Bang & Olufsen. Maserati and Jaguar are some of the car brands using the audio systems designed by the British company. 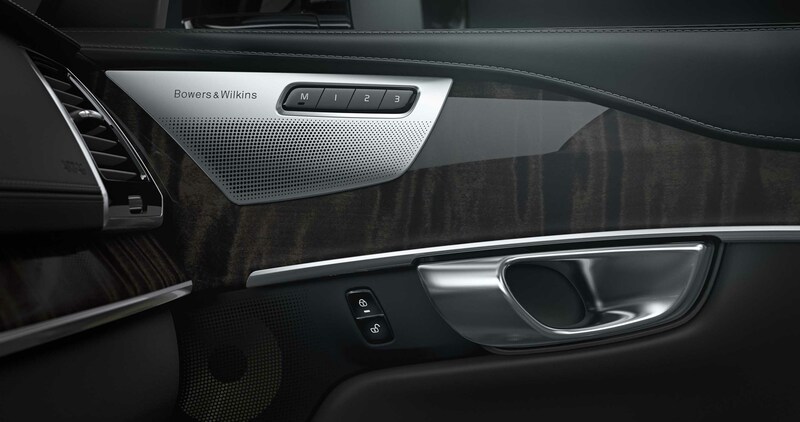 Bowers & Wilkins also partnered with Volvo to develop an optional premium in-car audio system for the upcoming 2016 Volvo XC90. The full system is comprised of a 12-channel Harman 1,400 watts Class D amplifier serving a total of 19 Bowers & Wilkins speakers. 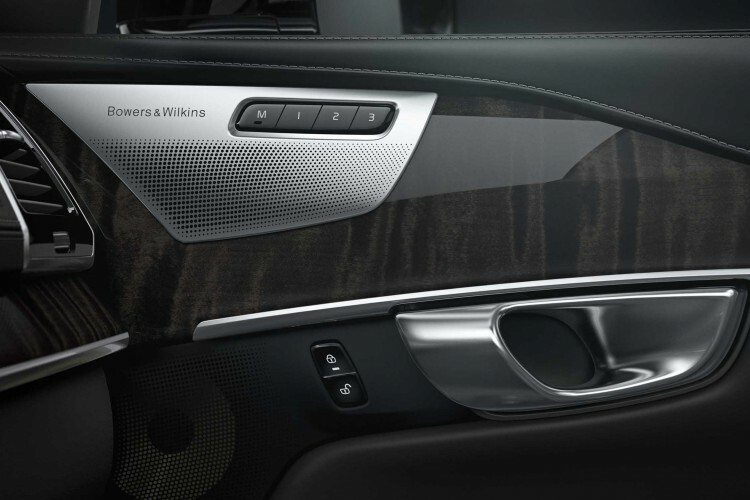 For example, the Maserati Quattroporte uses a 15-speaker 1,280-watt Bowers & Wilkins audio system. Even though we heard the B&W audio system is coming to the high-end 7 Series, we weren’t able to confirm at this time whether the new audio setup will replace the Harman Kardon or the B&O system. The 2016 BMW 7 Series will be unveiled next fall at the Frankfurt Auto Show.